Down with plain vanilla and up with environmental “Green”! Even though we are all concerned with the health of our environment, it’s sometimes easy to overlook the obvious. 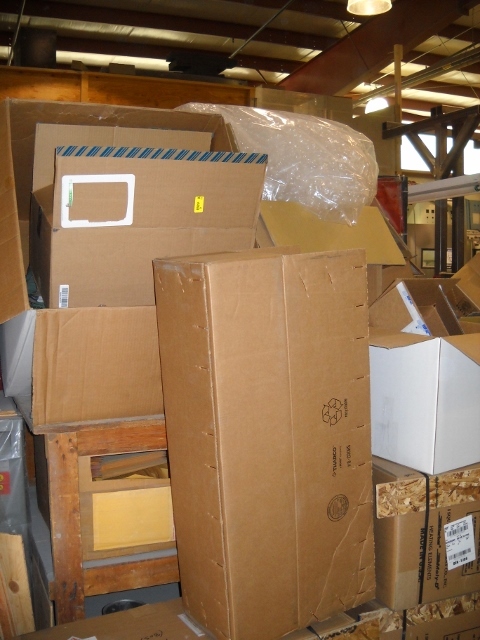 A few months ago a member of the Deltech Furnaces team questioned why we were throwing away packaging materials from incoming shipments and buying new materials to use for our outgoing shipments. After all, many of those discarded materials were in excellent condition and could have been “recycled” for the benefit of Deltech furnaces, our customers, and our planet. 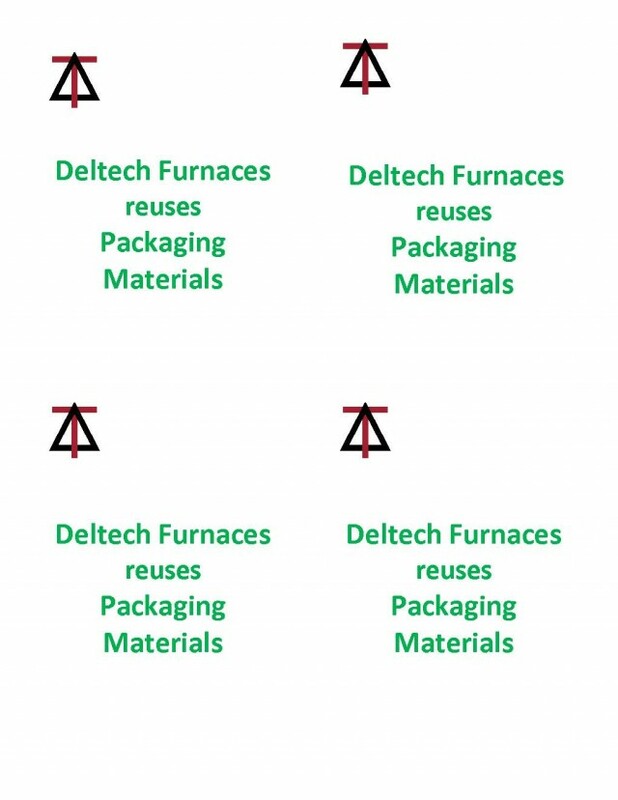 That environmentally conscious observation sparked the Deltech Furnaces “recycling” program. Over the past few months the Deltech Furnaces team has been reusing boxes, loosefill, and bubble wrap from every incoming package for our outbound shipping. We also use paper that has gone into our recycle bins by shredding it and using it for packing material.This means that some of the packages you receive from Deltech Furnaces may be, well… “colorful”. As always, every shipment is packed to ensure the safe arrival of its contents at your lab or office door. Join us in the human effort to save our environment: “ship it forward”! 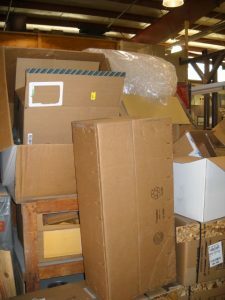 These boxes are NOT destined for the dumpster!